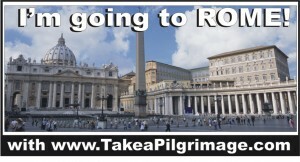 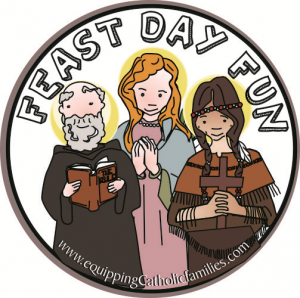 This is one of my favorite Feast Days of the whole Liturgical Calendar! 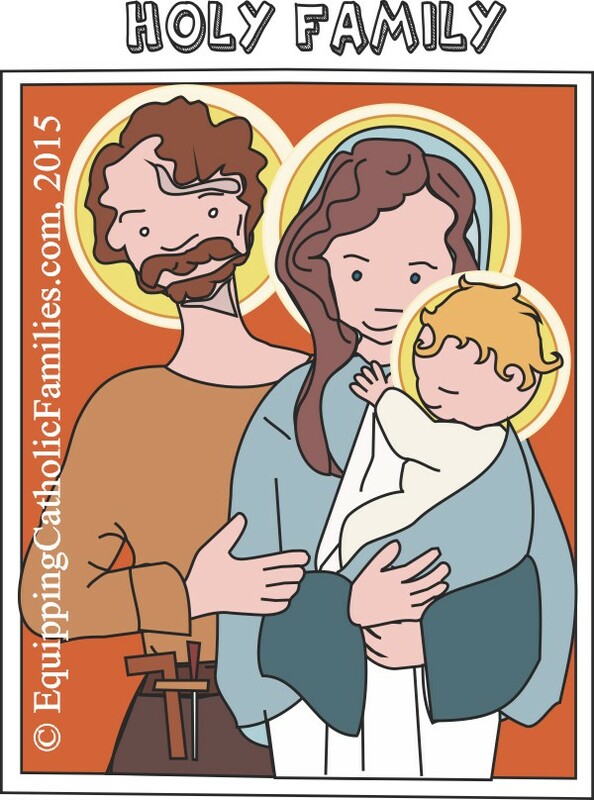 The Feast of the Holy Family! 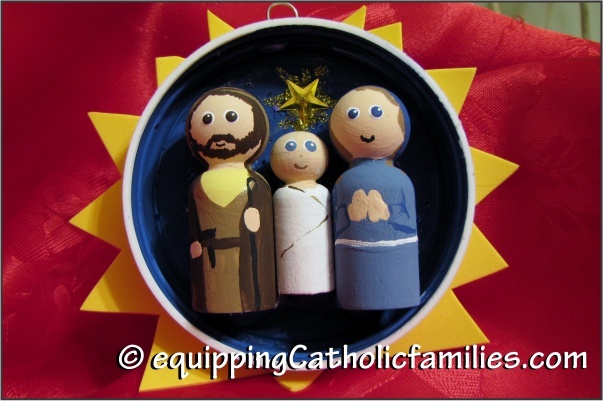 I’ve made a number of Holy Family/ Nativity sets over the years. 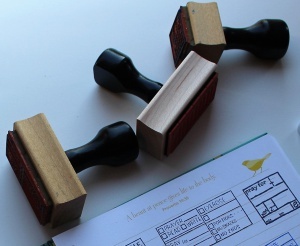 This was a gift for Bill, the Christmas before we were married. 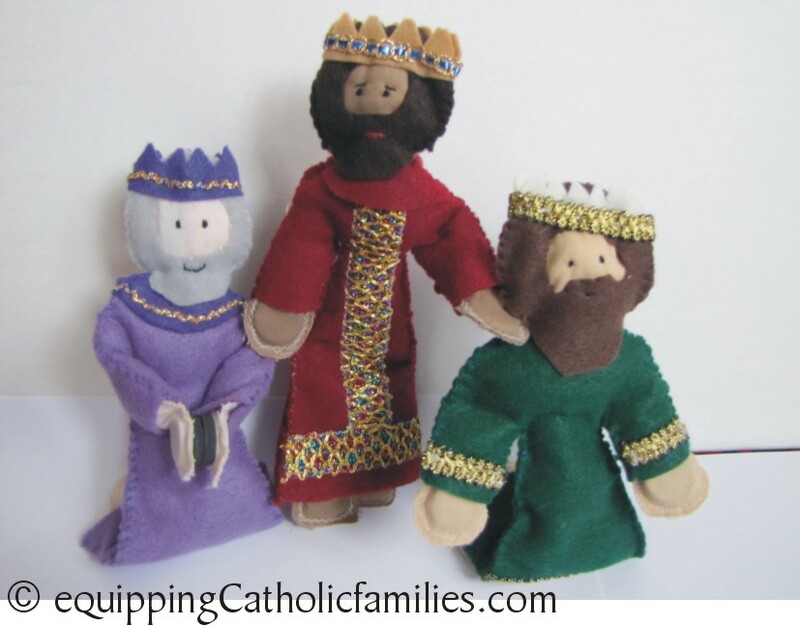 The figures were loosely based on patterns I found in a magazine…and the clothing and the stable were architected improvised with limited sewing skills. 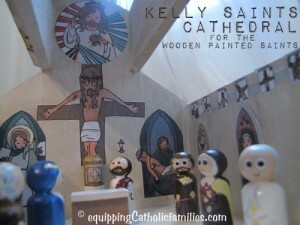 These were early Painted Saints made with wooden clothes pegs! 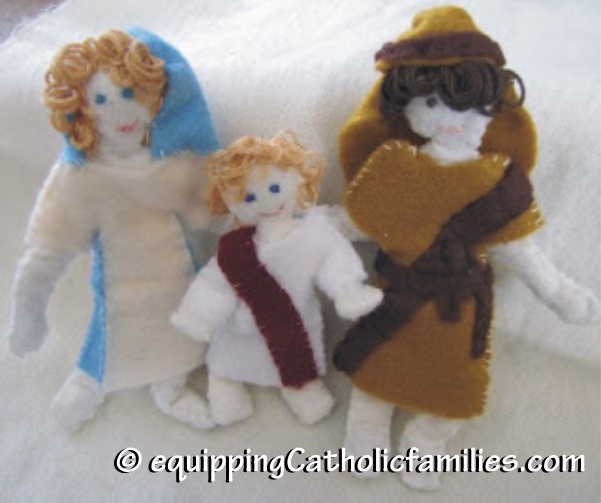 I also made the Holy Family out of egg cartons, milk cartons, toilet paper rolls and other materials in my book A Treasure Chest of Traditions for Catholic Families…Here’s a post about Homemade Nativities…and another post with lots of Homemade Nativities links. 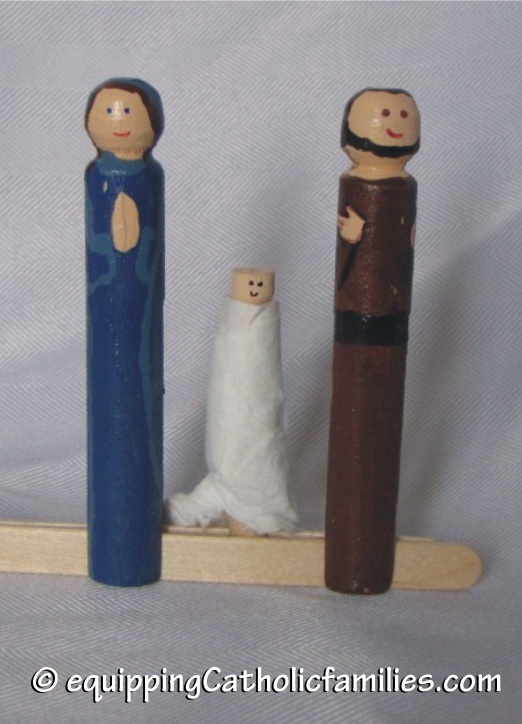 Here’s a Nativity ornament I made with little wooden peg dolls for the Christmas Tree at our school, the first year our kids attended there. 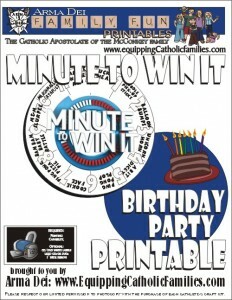 I think they bring it out year after year! 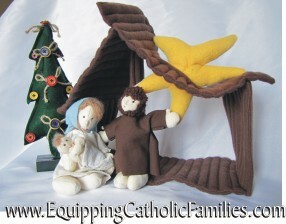 Here’s the Felt Friends Nativity I made using our Felt Friends Craft Kit Printable. 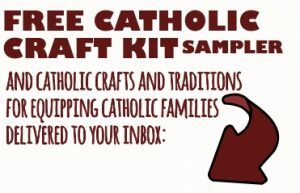 ..and the kit offers tips to make an Elf on the Shelf…or a Leprechaun for St Patrick’s Day! 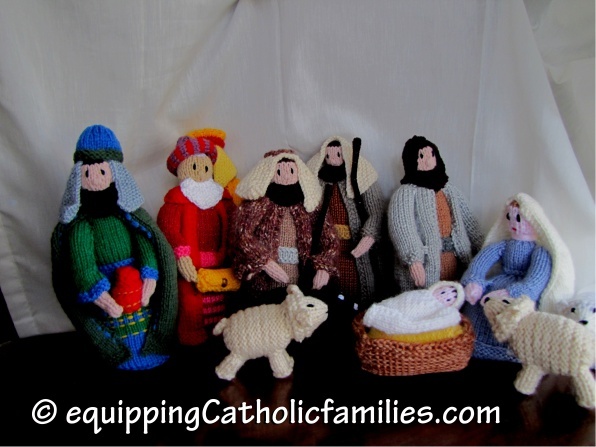 Knitted Nativity: Sorry if you don’t have an Auntie Ingrid! 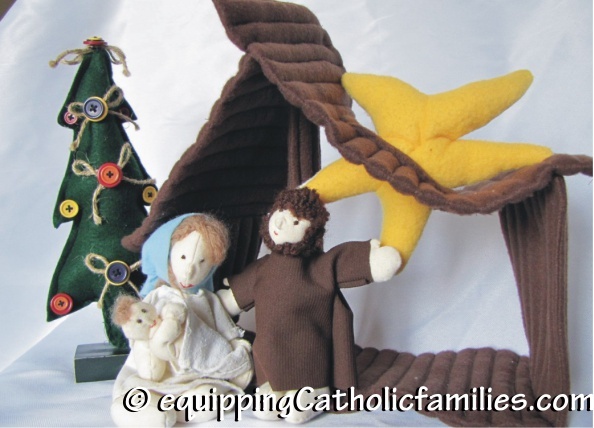 We also love our felt Nativity from My Little Felt Friends. 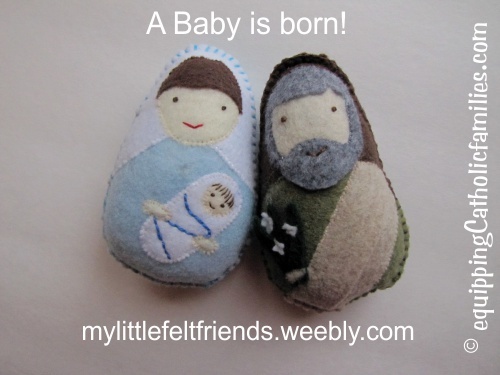 They just opened up a new Etsy shop here: My Little Felt Friends Etsy Shop. 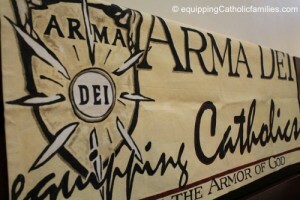 Adrianna makes perfect, durable soft saints…and I’m pretty sure she takes requests! Check out the Little Felt Friends available at her shop! 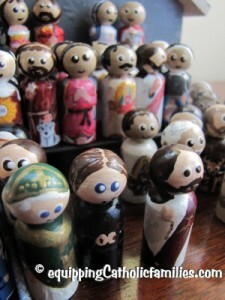 This is probably the easiest Baby Jesus you’ll ever find to make! 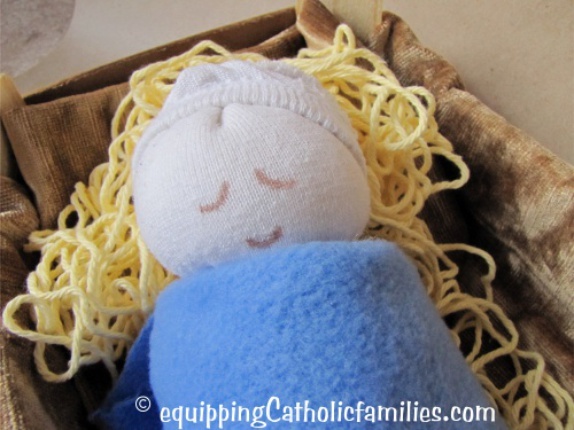 We made Sock Baby Jesus and added the Clementine Crate Crib and the No Mess String Straw added throughout Advent! 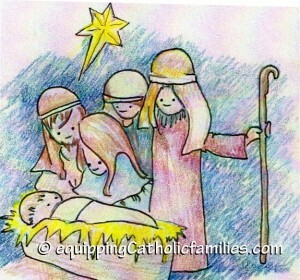 We keep him out for the Presentation of Jesus on February 2nd! 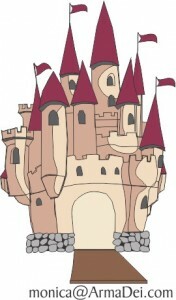 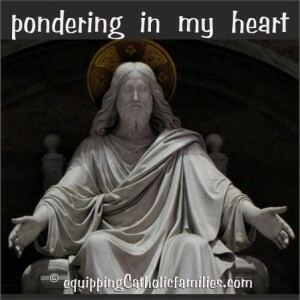 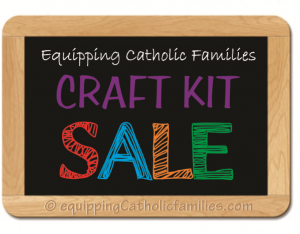 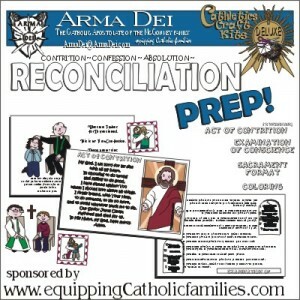 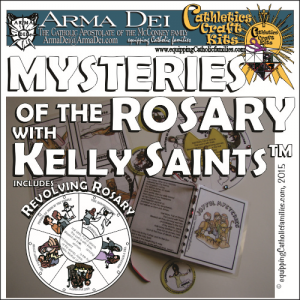 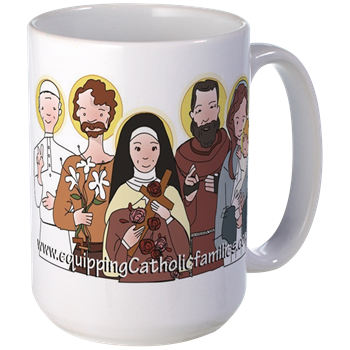 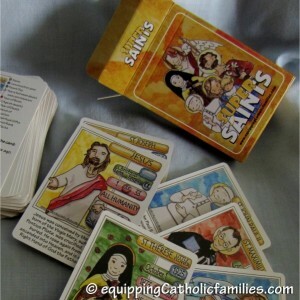 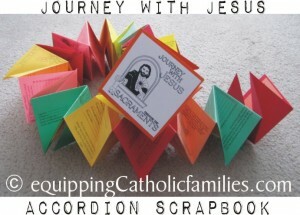 Feast Day Fun is our new series of posts include Kelly Saints illustrations, quick Saint facts, activities, crafts and family traditions from A Treasure Chest of Traditions for Catholic Families , various posts at Equipping Catholic Families our Saint Scripts Craft Kits (Series ONE and TWO) and the NEW! 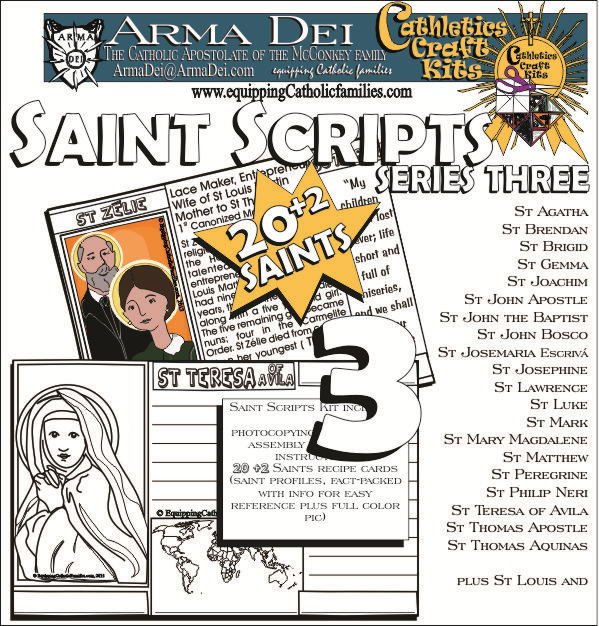 Saint Scripts Series THREE!